The United Nations on Tuesday welcomed the forthcoming summit between the Democratic People's Republic of Korea (DPRK) and South Korea, saying it was ready to assist the process. 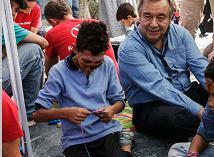 UN Secretary-General Antonio Guterres on Tuesday asked developed countries to provide shelter for more refugees and to share the responsibility with developing countries that are hosting 80 percent of the world refugees. 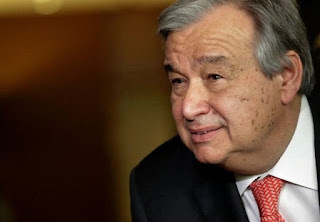 The UN General Assembly is scheduled to appoint Antonio Guterres as next UN Secretary-General on Thursday to replace the retiring Ban Ki-moon on Jan. 1, 2017.